You’re probably not like me. 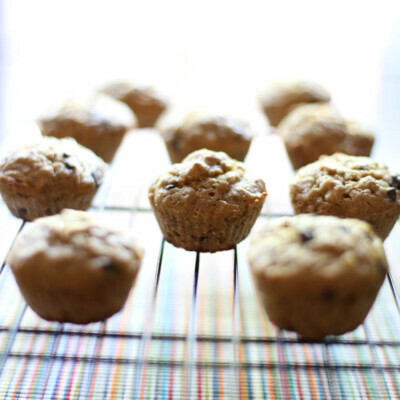 You probably don’t sweep your kitchen mostly just when you notice the ants beneath the kids’ stools nibbling on crumbs. You probably don’t check off everything else on your to do list but “swish the toilets”. And, I’m sure you don’t make a discrete pile of clean laundry on the far side of your bed so your room looks clean several days of the week. But, in case any of these horrible crimes against humanity sound vaguely familiar, you might want to know how freaking awesome I’ve just discovered that a chore chart can be! 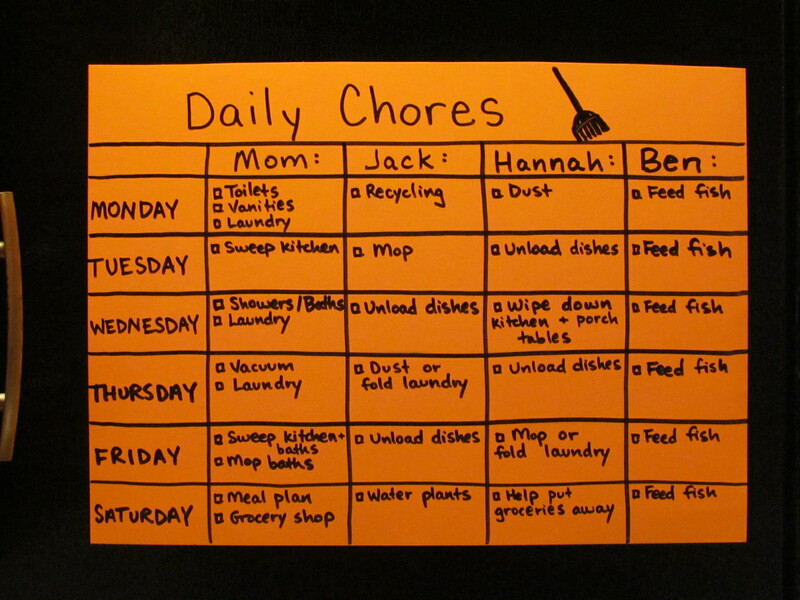 Why a Chore Chart Anyway? The chart I mentioned in my monster post from last week called Make Your Summer at Home with Kids Count is done, hanging on my fridge, and Day 1 of using it was a success! 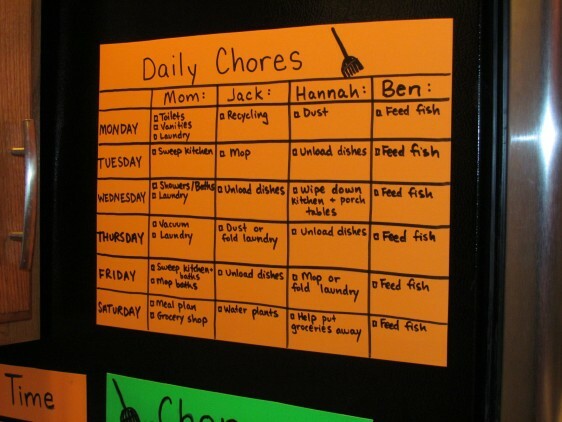 Not only is a chore chart a tool to help me accomplish one of my summer goals for the kids–teach my kids (ages 6, 4, and 2) to grow in their responsibilities around the house–but it’s also keeping me accountable to plug away at household chores each day (insert cheering sound in the background from my husband). My goal is to complete these before leaving for any fun adventures. It should be called a Swift Kick in the Pants Chart, if you ask me. If you want, stick some of those adhesive magnets on the back and proudly and prominently display your chart. 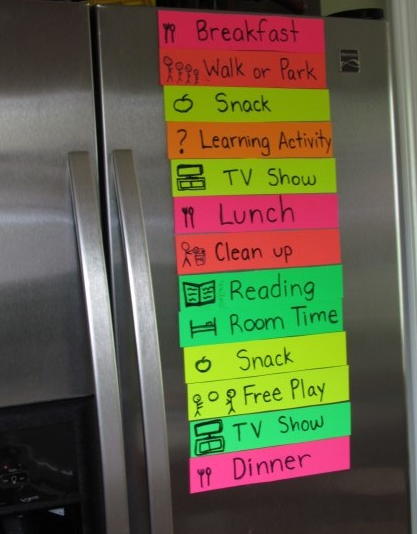 I also plan to laminate my list and then use an erasable marker to check our chores off as we complete them each day. The kids will love this part. Seriously, they are already getting with the summer program! One of things I’m convinced of is that our children need to learn early and often that they are part of a family. And, being part of a family means learning to contribute to the group for the betterment of everyone. Most chores in our house will not be tied to incentives at this point, although some that are above and beyond the call of duty may be. That’s because we want our kids to simply learn to serve God and others through serving our family because it is the right thing to do. 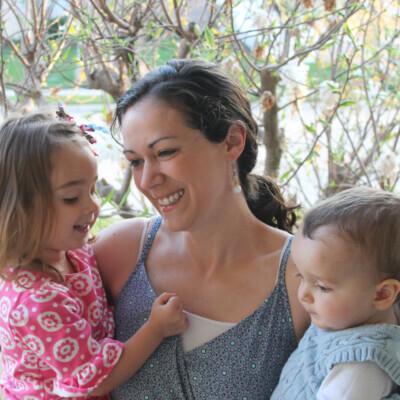 Imagine the long-term implications in our children’s lives–in school, at work, and in their own families someday–if we can help cultivate the character traits of hard work in tandem with servant-heartedness. Imagine our children becoming adults who don’t feel entitled but instead look to serve where they are at. Imagine the impact they may have in the world someday with a heart and attitude like that. So, what do you think? Are you going to give the Swift Kick in the Pants the Chore Chart a try? I’m only 3 days in so I’m going to need some support here to keep this baby going strong! P.S. 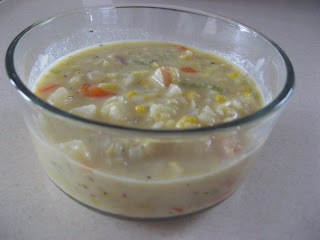 Side story…My Dad was here yesterday and chuckling at all my little summer systems on the fridge (see example below). I said, “Is this a talent or a sickness?” To which he promptly responded, “Yes.” I take that as a compliment…I think.